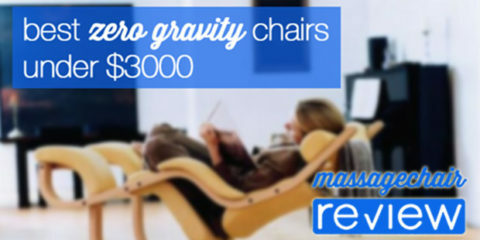 In this zero gravity recliner comparison, which massage chair provides out-of-this-world relaxation? Enjoy enhanced circulation. Greater relaxation. Lower blood pressure. Sitting with your feet and legs elevated above your heart can even reduce swelling if you spend a lot of time on your feet. (There’s a reason doctors suggest keeping injured body parts elevated.) The zero-gravity position is even great for sleeping, as it reduces pressure on your heart while you rest. Both zero gravity recliners feature memory foam padding, vibration massage therapy, air massage, heat therapy, independently adjustable headrests and footrests, and solid wood frames. But not all zero gravity massage chairs are created equal. You also have to consider the other features, as well as the price, the controls, and the customer support. 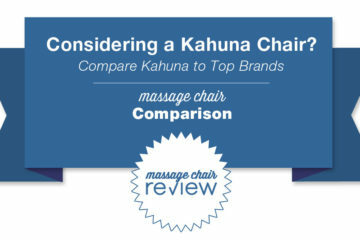 We evaluated two bestselling, mid-priced zero gravity recliners to help you determine which massage chair is the best value for your money. Which chair wins in our Hale AirComfort vs Svago Benessere zero gravity recliner comparison? Unlike many other massage chairs on the market, the Hale AirComfort Zero Gravity Recliner is suitable for people weighing up to 400 lbs. It extends to 63 inches when reclined to fit nearly any user. Based on consumer reviews, the chair is super-durable. It’s not a wall-hugger, so you’ll want enough clearance to place this unit in your living room. On the plus side, it looks just like any other piece of furniture. With a fashionable, wooden base and upholstered wood arms, the massage chair will look at home in your family room or living room. Although the zero-gravity technology may sound space-age, the chair blends into any contemporary or transitional home. The Svago Benessere retails for $4,299, but you can find it for about 25 to 30 percent off, making it a bargain that sells for less than the Hale AirComfort at $3,799 retail. The Svago Benessere is handcrafted with a solid wood base and soft, supple leather upholstery in your choice of three popular colors: black, brown, or white. You can also choose from three wood finishes to complement the leather and match your décor. This chair looks as luxurious as it feels. And, like the Hale AirComfort, it supports users up to 400 lbs. comfortably. 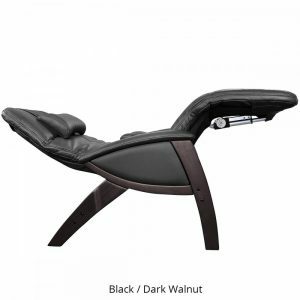 With intuitive push-button controls, plus zero-g controls that are easily accessible via capacitive buttons on the inside of the chair, operating the chair is easy and doesn’t distract from your overall massage experience. Plus, it’s one of the only chairs at this price point to work with a smartphone for a seamless, high-tech experience. It may seem like both chairs are comparable in features. But it’s important to look at the construction and the technology before making a decision about the Hale AirComfort vs. Svago Benessere massage chairs. 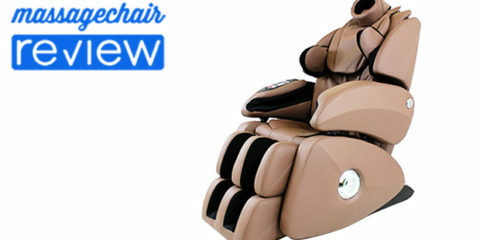 Materials and Construction: Which Massage Chair Wins? Each Svago Benessere zero gravity recliner undergoes extensive inspection before leaving the factory. The buyer can select from three wood grain finishes, and three colors of top grain leather, specially tanned and finished for a luxury look. Chair frames are bolted together by hand, electronics screwed in, and then the chairs are upholstered by hand for the perfect look. You’d expect this attention to detail on chairs costing twice the price of the Svago Benessere. The Hale AirComfort is also constructed from solid wood. But the stitching and the leather lack the fine details and softness of the Svago Benessere. If you are looking to place a high-end piece of furniture in your home, we recommend the Svago Benessere. Controller: Which Massage Chair Wins? Both the Hale AirComfort and the Svago Benessere have buttons on the inside of the recliner for one-touch control of the zero gravity setting. Only the Svago, though, uses state-of-the-art smartphone technology. Both chairs have a user-friendly, wired push button remote with big buttons that describe the functions clearly. The points here go to the Svago Benessere due to the high-tech zero g buttons and the smartphone technology. 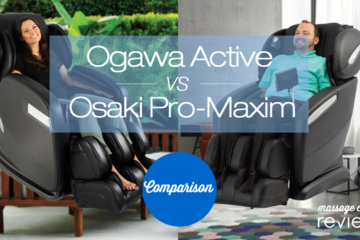 Comfort: Which Massage Chair Wins? We already talked about the soft, supple leather on the Svago Benessere. Both chairs are bolstered by memory foam across the back and seat, as well as removable neck and lumbar pillows made with memory foam. If you’ve never experienced the comfort of memory foam, you are in for a treat with either of these chairs. High-density memory foam contours to the body, eliminating pressure points for a more comfortable massage—even if you don’t have the chair elevated to its zero g position. 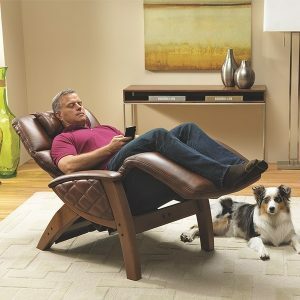 Plush and luxurious, especially when topped with soft, top grain leather, the padding is sure to make your zero g recliner the most comfortable chair in your house. Massage Technology: Which Chair Wins? The Svago Benessere and Hale AirComfort both deliver a compression massage by means of airbags in the cushions. Five air chambers across the back and seat of the Benessere displace your body’s pressure to reduce muscle pain and increase comfort. The air cell lumbar system is adjustable via the remote control to remove pressure from your spine. This work on your lower spine can help your back muscles to stretch, helping you to eliminate slouching and stand taller for better health and even give you greater confidence. The air chamber massage and removable lumbar support in the Hale AirComfort, along with its custom stretching program, also work to relieve back pain, help athletes recover after a workout, and increase the range of motion in core muscles. Both chairs also feature heated lumbar massage to improve digestion, reduce pain, and increase circulation, as well as a vibration massage feature with multiple settings. Customize your own massage on either chair and use the memory buttons on the remote to recall your favorite settings. With consumer reviews very favorable for the Svago Benessere and the Hale AirComfort, we will call the massage technology in both chairs a tie. Service and Support: Which Chair Wins? Either chair is easy to set up and likely to perform well right out of the box. 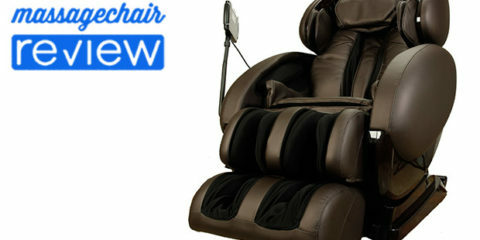 These are higher quality massage chairs constructed from the finest materials and electronic components. But when it comes to Svago vs. Hale, which company stands by its products? The Svago Benessere comes standard with a one-year in-home service agreement, with parts covered for two years. Many problems, such as remote control replacement, can be done by the owner in their house. Consumers can also pay $199 to extend the warranty for an additional two years for service and one year for parts. That means parts and labor will both be covered for a full three years. After that, Svago’s customer support team will make every effort to help customers troubleshoot and repair their chair themselves, but will charge an “incident fee” along with parts and shipping, if needed. Hale makes no claims of any manufacturer’s warranty on its website, and some user reviews stated that parts failed after just a year of use. If a chair has to be returned, the customer is responsible for return shipping. 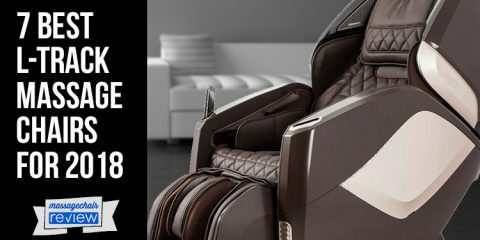 When it comes to service and support, we trust Svago’s warranty, along with the reliability and durability inherent in their handcrafted zero gravity massage chairs. Svago Benessere vs. Hale AirComfort: Which Chair Wins? 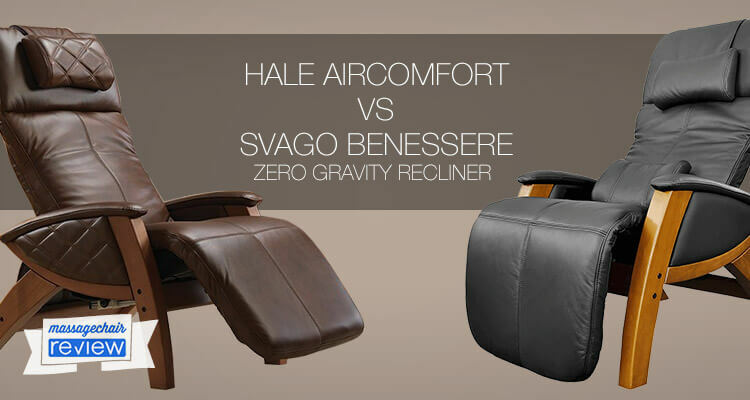 In many ways, the Svago Benessere and Hale AirComfort are comparable zero gravity recliners. They both feature comfy memory foam, air chamber massage, and the coveted zero g setting to let you feel as if you are floating on air. But the Benessere stands out in several ways. If you want more design options to choose your own leather and wood combination, you’ll want a handcrafted Svago Benessere massage chair. And if want a massage chair with the most advanced technology available at this price point, the Svago Benessere delivers. With the high-quality construction, one-year service warranty, and smart chair technology, you might expect to pay hundreds more for the Svago Benessere. But we’ve spotted this chair on sale for less than $3,000. We haven’t found the Hale AirComfort on sale for less than its retail price of $3,799. 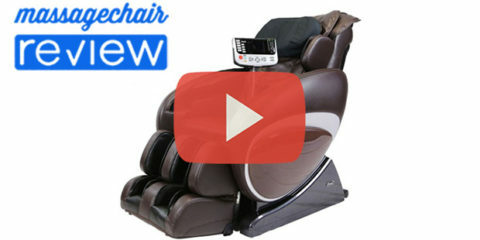 Although the Svago Benessere is a more expensive zero gravity massage chair (and it shows!) savvy shoppers can snag a great deal, enjoy a comfortable massage, state of the art technology, and the peace-of-mind that comes with a three-year extended warranty, if they choose. Take advantage of low pricing on the Svago Benessere now.